Before I begin I should probably apologise for the severe lack of posts up in here. I've been working full time and my blog has pretty much taken a back seat as I haven't quite mastered the balancing skill between them both but I am here and aim to post atleast 2 times a week - surely that's manageable? Anyway, Happy New Year! It's been a good one hasn't it? But hopefully 2015 brings even more good times and opportunities. 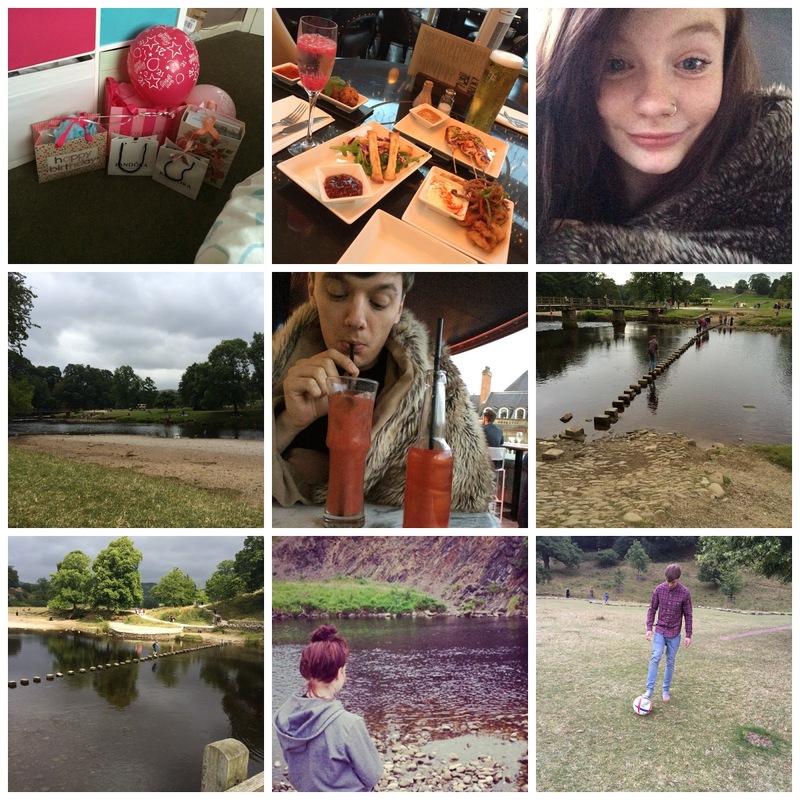 Thought I would do a little summary of my year to let you get to know a little bit more about me (apologies - photo heavy!). 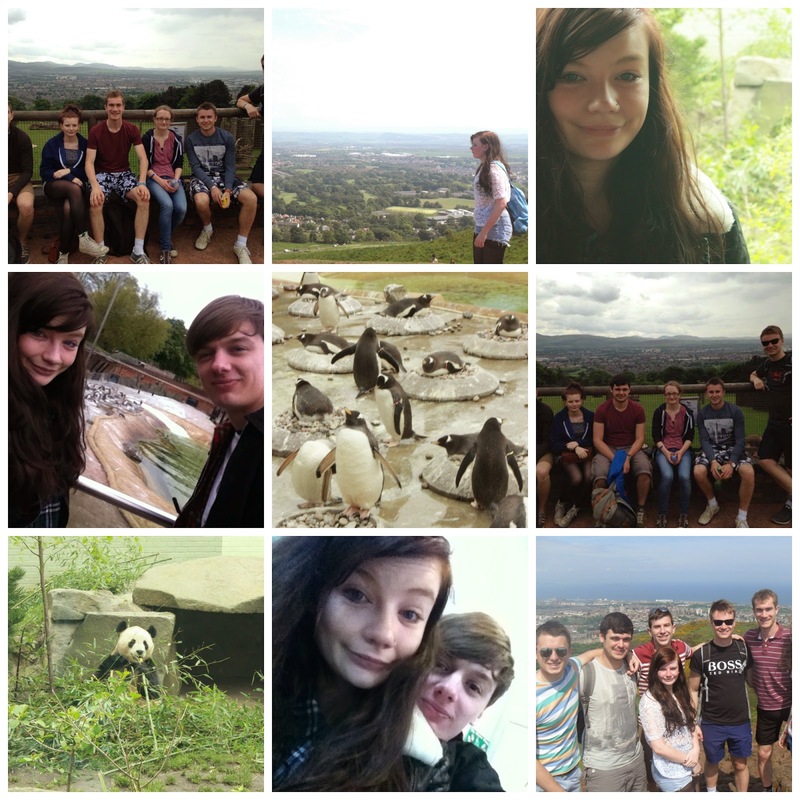 There we go.. a little insight into my year! It's been tough at times, especially my third year at university - I thought I would never finish my dissertation but I got there in the end. 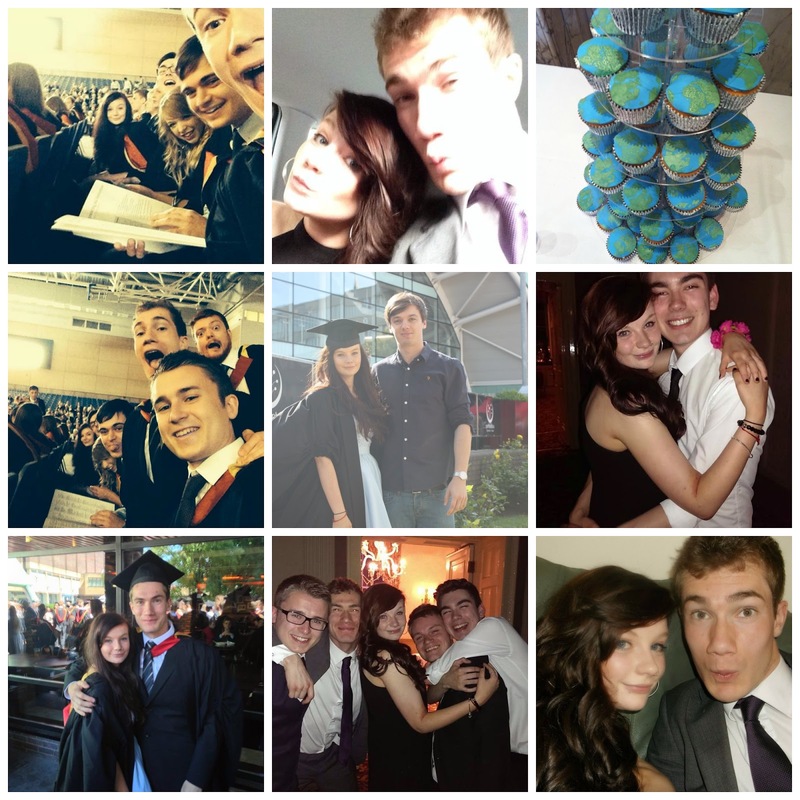 I graduated with a 2:1 and met some of my best friends at university. 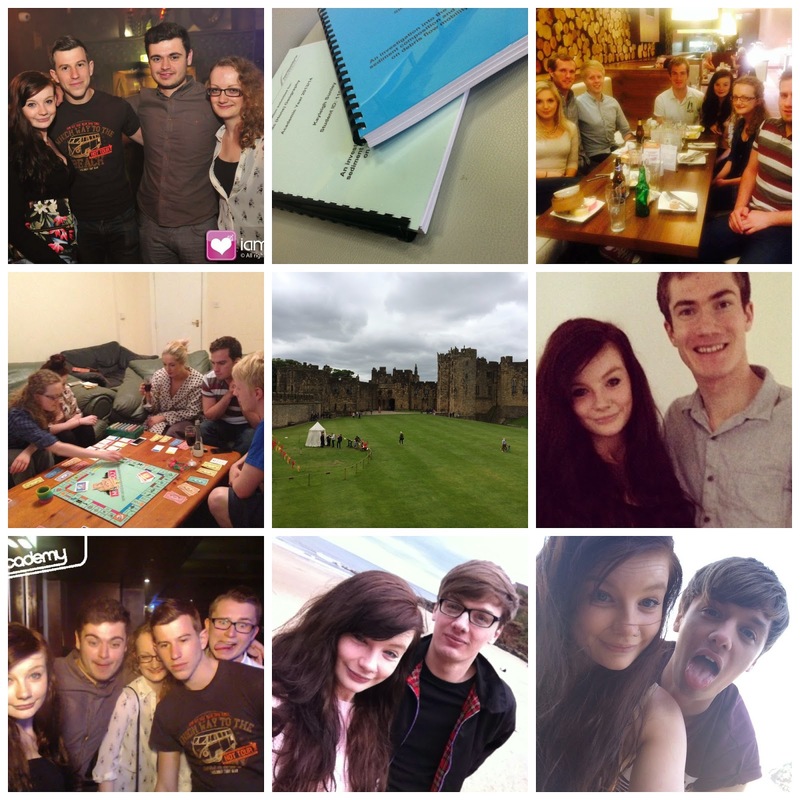 I went to Edinburgh twice and loved every minute of it and I turned 21 and had a lovely birthday! Hope you all had a lovely 2014 and may 2015 be even better! 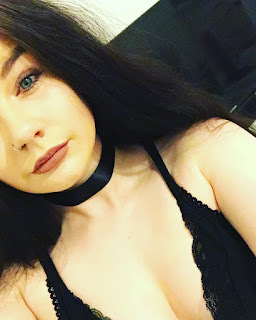 KAY / 23 / UK. Lover of beauty products, fashion, fitness, food and tea.